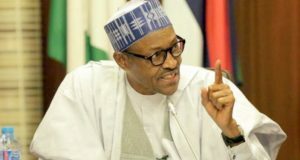 Emmanuel Ogidi, Chairman, Peoples Democratic Party (PDP) South South, has decried refusal of President Muhammadu Buhari to assent to the Petroleum Industry Bill (PIB). Ogidi told NAN in Abuja on Wednesday that the PIB was dear to the Niger Deltans. According to him, the bill seeks to enhance transparency and accountability in the industry, enhance private sector investment and address issues affecting host communities. 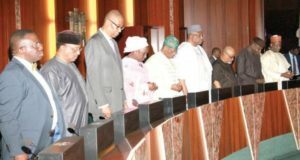 Ogidi said that the bill had been on for many years and that the National Assembly had done all that was necessary to make it see the light of the day. He also expressed worry over the president’s refusal to sign the Electoral Law Amendment Bill. The chieftain said that the reasons put forward by the presidency for declining assent to the bills were not `acceptable’. Ogidi said that the Electoral Law Amendment Bill was necessary to ensure a credible election in 2019 as it sought to give legal backing to the use of card readers. 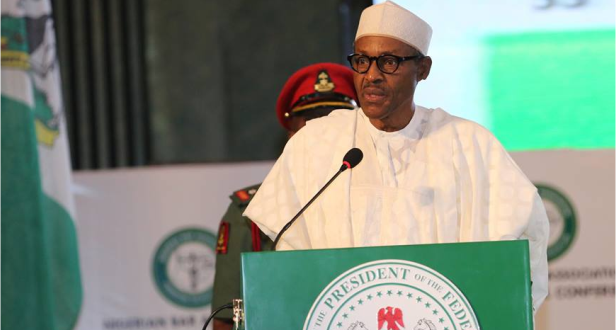 He noted that Buhari promised credible elections come 2019, while receiving his counterparts from Germany and Britain but alleged that the Independent National Electoral Commission (INEC) and the Police had been compromised. 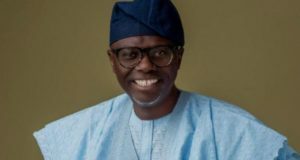 He called on all the heads of security agencies to learn from the misfortunes of the recently sacked Director General of the Department of State Security Service (DSS) and live up to expectations. The PDP stalwart said nobody is indispensable adding that there were capable Nigerians waiting for the opportunity to serve. He said that security issues must be taken very seriously adding that there was urgent need for government to put an end to killings across the country.